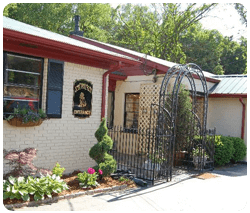 Welcome to Just for Pets! 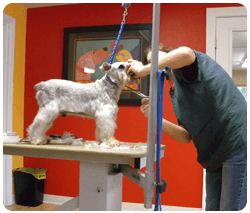 Southern Indiana's Premier Grooming and Boarding facility! 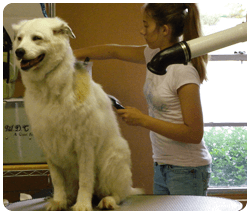 Just for Pets dog grooming ensures your pet is well groomed for tidy living in your home. 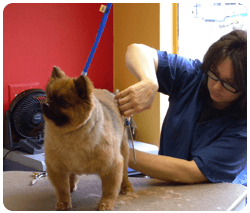 Whether it is a large dog or a small dog Just for Pets has the grooming experience and tools necessary to provide a professional grooming experience while ensuring your pet is comfortable and unstressed by the event. 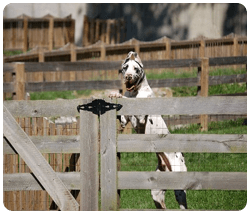 Dogs are social animals and social interaction with other dogs and people is critical to maintaining a healthy and happy family pet. Dogs are not aware of the work and time requirements in our often hectic modern lives. When time is short spending quality time and attention to the family dog often suffers. 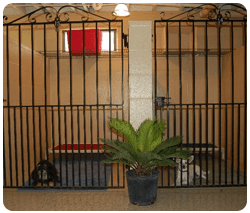 Just for Pets works with dog owners to provide an outlet for your pet's energy along with socialization opportunities with other dogs and mental stimulation through games, toys and activities with Just for Pets trained staff. 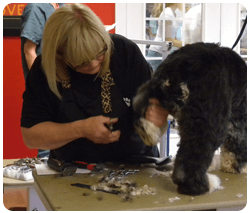 Just for Pets is operated by Vicki Hamilton, Master Groomer and founder of Just for Pets. 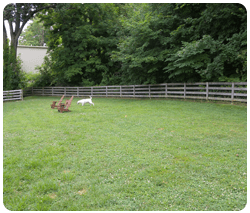 Just for Pets was founded in 1997 to serve the pet care needs of Southern Indiana. 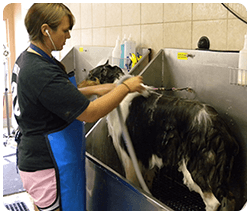 Just for Pets also carries an array of natural pet care products from leading suppliers such as Best Shot, Coat Handler and Nature's Specialty. 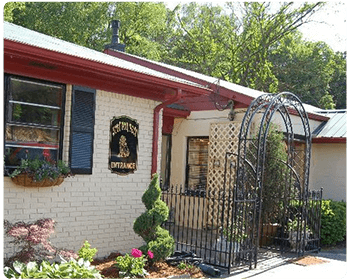 Just for Pets is conveniently located in Floyds Knobs Indiana on Paoli Pike and is easily accessible to New Albany, Georgetown and Greenville Indiana. 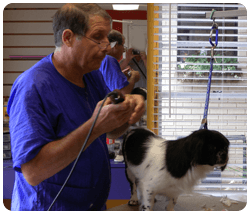 Contact Just for Pets today to schedule a grooming appointment for your pet or to reserve a space in our pet boarding area during your next out of town trip or family vacation.